Need to tow your car? Stuck in the middle of the road & ran out of gas? Locked out of your car? 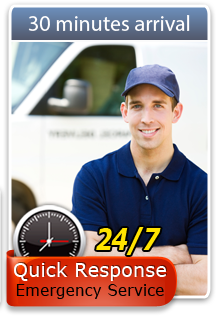 Cars Towing provides complete 24/7 reliable, fast & professional towing services, roadside assistance and auto locksmith solutions on the spot. We are available day & night to help you get out of any sticky situation. Contact Cars Towing and join our long list of satisfied customers. You don’t have to panic anymore, Cars Towing is here to help.